Carton Storage, Spare Parts, Large Items. Up to 70 tonnes total capacity. Storage of fittings brass, metal, aluminium, plastics. Storage of bearings, automotive and truck parts. 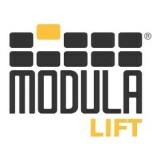 Vertical Lift Machines the authorised dealer for Modula® in Australasia and New Zealand. To run a successful business, you need the right tools. At Vertical Lift Machines Pty Ltd we offer smart warehouse and office storage solutions that will save you space and money. 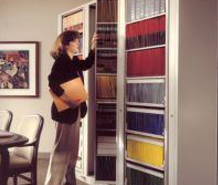 We specialise in automated storage such as vertical carousels, vertical storage lifts and office filing systems. With employees over 20 years in this industry we are a company that specialises in providing services for all makes and models of Vertical Carousels. Vertical Lift Machines is one of the largest resellers of used Kardex vertical carousels which are one of the most popular in the country. With over 20 years experience we also specialise in relocating vertical carousels and providing preventative maintenance. We have experience with Kardex, Prevon and Modula to name a few. We will beat any competitors price on maintenance and carousel relocations and have many satisfied customers. Please visit our Used Carousels page for machines currently on offer. 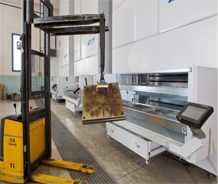 Vertical Lift Machines are the authorised dealer for Modula® in Australasia and New Zealand. We realise that installing such equipment is usually a major capital expenditure and so it’s very important that the equipment you choose is reliable and suitable for the purpose you intend it to achieve. Choosing the right equipment can provide a return on investment within 18 months. If you are on a tight budget why don’t you consider purchasing a used vertical carousel or if you no longer need your vertical carousel we will purchase it or find a suitable buyer. 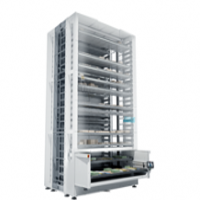 A Vertical Lift Module (VLM) has a series of drawers (trays) that are picked up by an automatic lift and deposited in picking bays. These systems consist of two rows of slotted supports which contain trays that are transported by an automated elevator from the supports to the picking bay. The elevator moves vertically in the center between the two rows of supports and presents the tray out to the operator. It is controlled by a hardware and software system that is efficient and easy to use. Our Modula vertical lift can support up to 70 tonnes of storage and the elevator can move at speeds of average 2 metres per second. Vertical lifts evolved from the vertical carousel in the 90’s and are the new technology in automated storage. A Vertical Carousel has a series of carriers (shelves) supported by chains that rotate vertically in a closed loop. All inventory stored in a Vertical Carousel is moved when parts are retrieved (picked) and replenished. 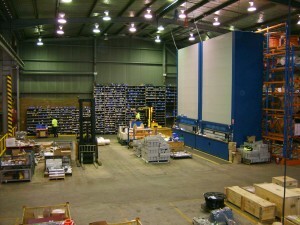 Vertical Carousels were the original type of automated vertical storage introduced many years ago with machines still in operation after 30 years. They are ideal for small parts. The shelves stop in front of a bench where the operator can pick from an ergonomic height. Vertical carousels need to have a fairly balanced load so the motors are not struggling to move the shelves around. Small parts are normally in storage bins which are pulled out so that the operator doesn’t have to reach in to get a part. 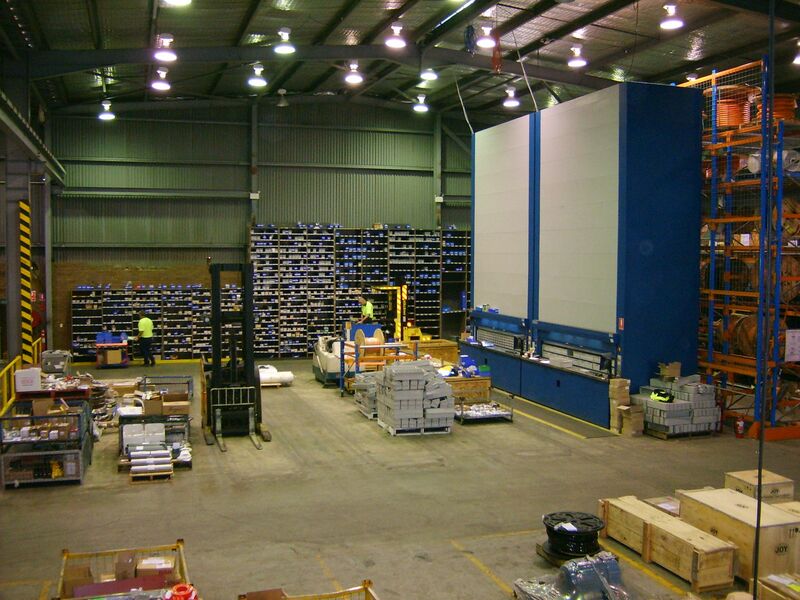 Condense your warehouse (over 840 square metres into less than 14 square metres). 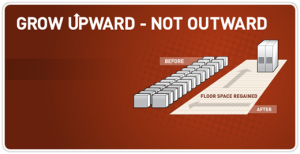 Up to 50 % less personnel required for the warehouse (one operator can manage up to 4 units). Reduce walking and searching time by 80%. 70% less idle time cycle using pick by list and pick by light features. Optimize the size of the stock with WMS software. Improve Security and Product Protection. 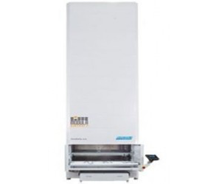 Please take a look on OUR PRODUCTS page for the large range of storage systems we can supply and let us help you improve your storage. Large Part Storage – Heavy Parts, Semi-Finished Goods, Raw Material. Maintenance – MRO, OEM Spare Parts, Critical Spare Parts. Logistics – Order Pricking, Order Fulfillment, Customer Returns, Buffer Storage. Tool Control – Power Tools, Tool Holders, Kits, Test Equipment. Medical – Medication Storage, Lab Storage, Uniforms. Int: +61 439 545 448.